Legend has it that cultivation of coffee began after ancient Ethiopians observed how goats behave after eating leaves and fruits of the coffee tree. Another legend attributes the origin of the coffee drinking to a Yemenite Sufi mystic traveling to Ethiopia. A more contemporary story tells how a group of software developers consuming a large amount of Java coffee during their project, so much that they name the project Java. And ever since, Java has become one of the most influential programming language and platform of the Compute Age. Coffee drinking is a important aspect of many cultures and traditions. It is one of the most important agricultural exports for many countries and is considered the second most traded commodities in the world, after petroleum. It has played an essential role in world societies because of its exotic flavor and energizing effect. The plants have been discovered in the northeast region of Ethiopia, and the cultivation of coffee first expanded in the Arab world. The earliest credible evidence of coffee drinking appears in the middle of the 15th century, in Yemen. From the middle east coffee spread to India, Italy, then to the rest of Europe, to Indonesia, and to the Americas. In the early 17th century, a Dutch merchant obtained some coffee bushes from Yemen. 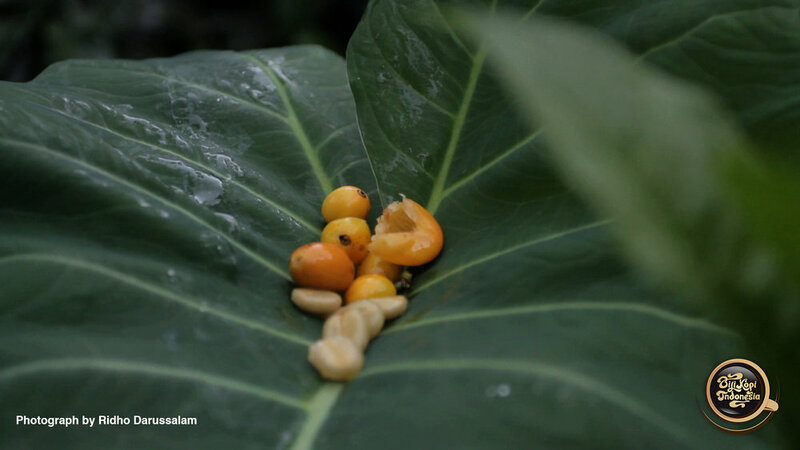 The specimen was grown and thrived in the greenhouses of Amsterdam Botanical Garden and produced coffee bushes that were name Coffee Arabica. The Dutch then planted their coffee in their overseas possession in the Dutch East Indies (Indonesia). This was successful that they managed to fulfill Europe’s demand by supplying “Java coffee” in 1719. 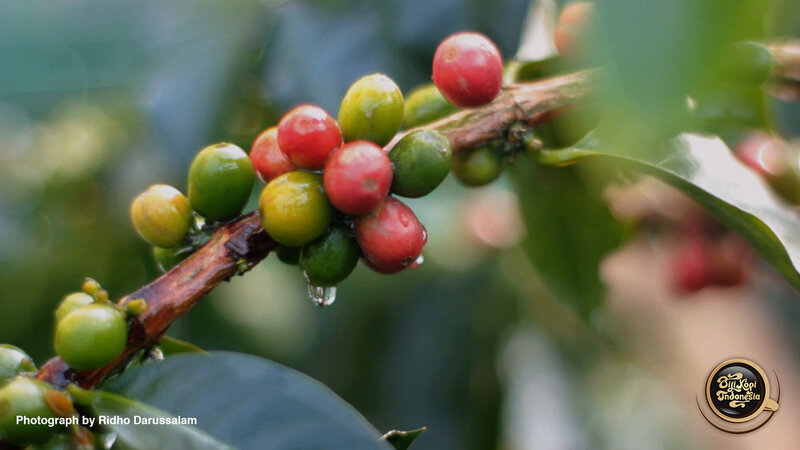 Since then the name ‘Java’ and ‘Sumatra’-two of Indonesia’s most populous islands-have become virtually synonymous with flavored coffee for over the past centuries. The Dutch introduced coffee to Java through Batavia (now known as Jakarta) in 1696. The coffee was introduced to the archipelago via Sri Lanka. They initially planted coffee around Batavia(Jakarta), and as far south as Sukabumi and Bogor. 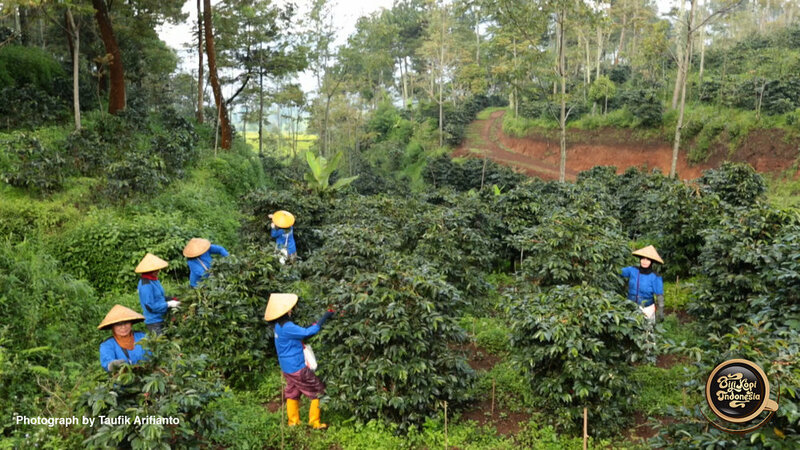 Coffee plantations were also established in East Java, Central Java, and West Java and in parts of Sumatra and Sulawesi. 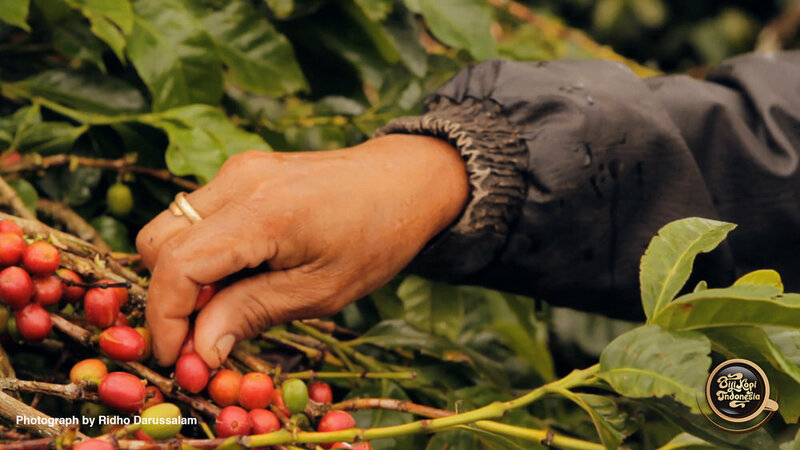 Subsequently, Arabica coffee growing areas was planted in 1750. 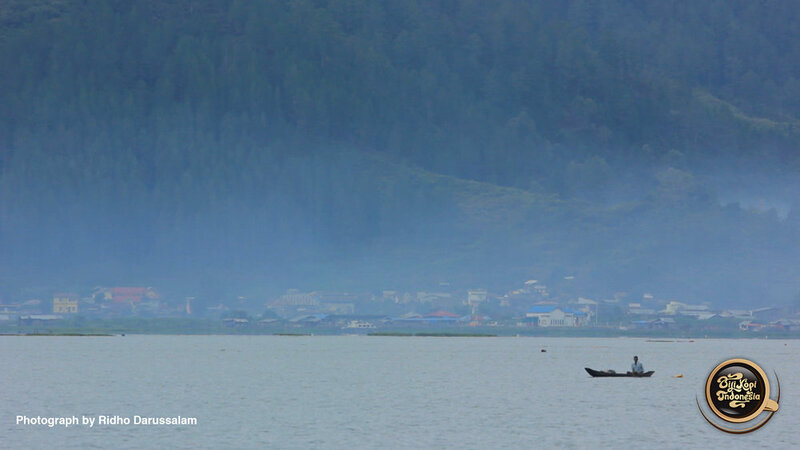 In North Sumatra’s highland coffee was first grown near Lake Toba in 1888, followed by the Gayo highlands (Aceh) near Laut Tawar Lake in 1924. All these history, know-how, and the potentials make Indonesia one of most the biggest coffee producing countries, together with Brazil, Vietnam and Columbia. Indonesia is also the origin of the world’s most prized coffee, the famous kopi luwak, and many other specialty coffee.